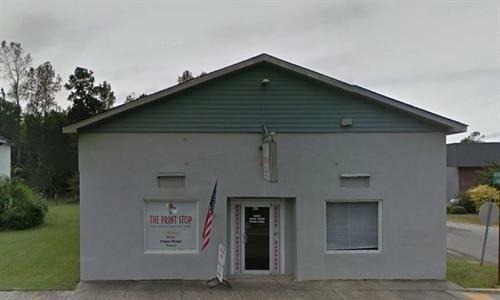 The Print Stop @ 421 East Main Street in Moncks Corner SC is a full service, ( offset, Digital, ) printing company. We also have thousands of specialty products for our customers. With over 50 years of experience. I you think it we print it. We look forward to meeting you. SPECIALTY PRODUCTS OF ALL KINDS.